Lottie is loving life at her uncle’s magic pet shop. Her magic powers are growing stronger every day! But when her friend Ruby gets into trouble, Lottie will need every ounce of magic that she’s got – as well as some help from her furry friends. 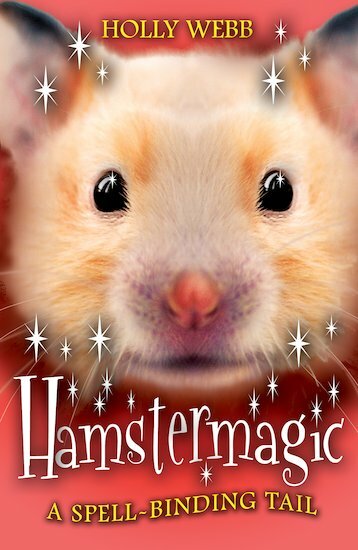 Another magical adventure from the pet shop where everything glitters with enchantment! I got this book from the library because I like Holly Webb’s book and love hamsters but the book was boring!